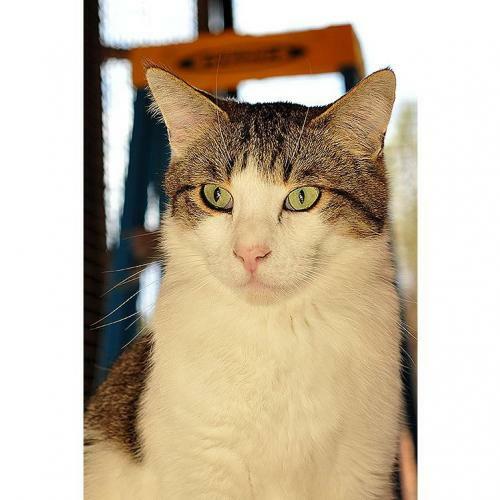 Jasper will be shy at first, but once he trusts you he's very affectionate. He'll even offer you his belly to be rubbed. He was born in 2009 and has been at Best Friends since he was only a few months old. He is Feline Leukemia positive (FeLV ), so will need to be an only cat or live with other FeLV cats. 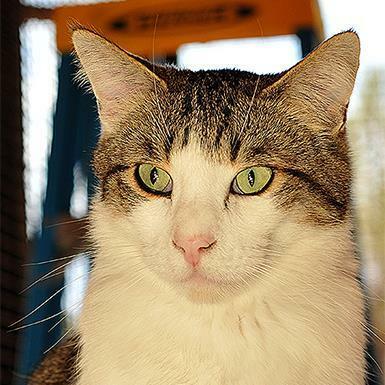 He gets along well with other felines, likes to play with toys, and is fond of his scratch pad. If you have the special situation Jasper's looking for, he'd love to come home with you.